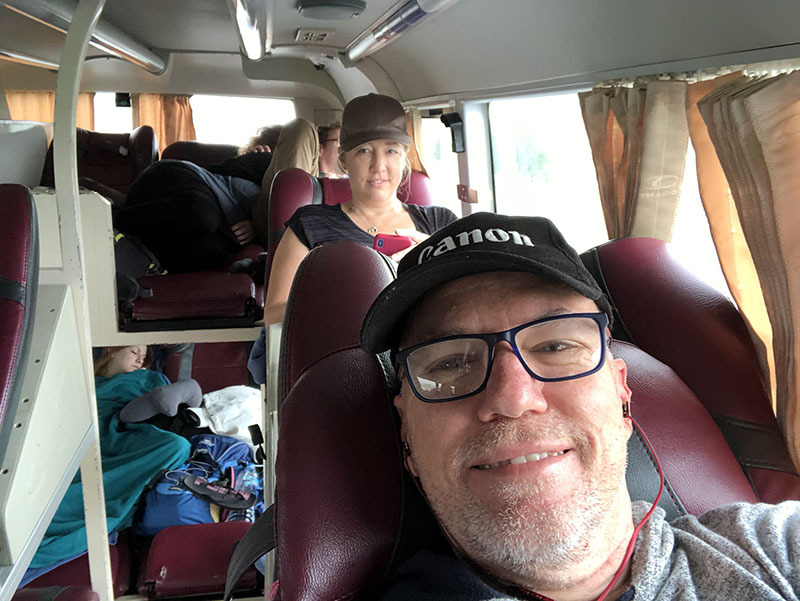 We were picked up at around 7:30am from our hotel and shuttled to a larger bus for our trip. This bus was completely different to any bus we have travelled on and upon entering we were asked to take off our shoes which were placed into a plastic bag. At this point we are thinking “ok, so they must like a clean bus”, but once we were on we were greeted with double bunk style beds where the backs were inclinded and your feet stretched straight. Crazy right? But it only took a few minutes to work out how great this bus trip will be because it was so easy to sleep! 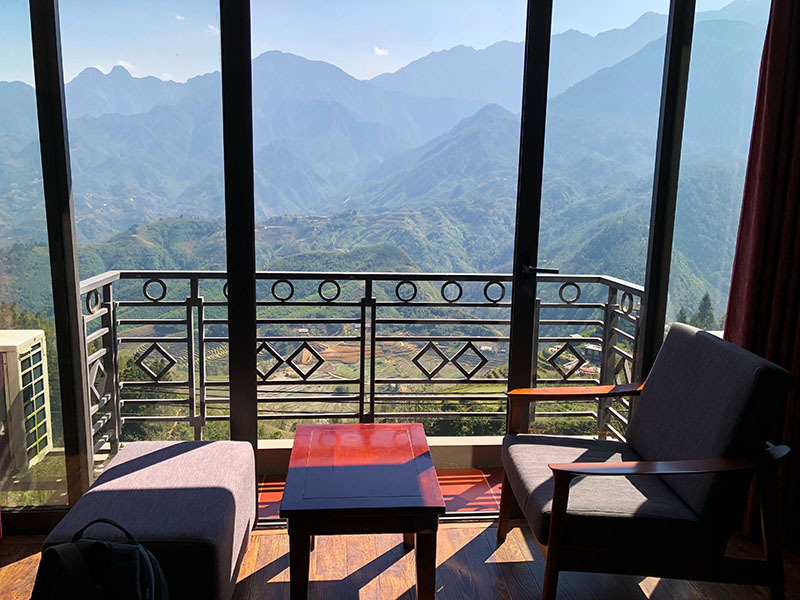 We arrived in Sapa at around 12:30pm and made our way to our accomodation, The Vista Hotel. A big shout out to the Vista, it was pretty much where everybody met to do their treks and if you ask for a valley view you will be gobsmacked with the vista from your balcony. The food in the restaurant was fantastic as well, for around AUD$50 per night this is real value! That afternoon we walked down to Cat Cat Village which is home of the Black Hmong ethnic people. It is an easy 2.5 klm walk down to the village through small villages. We didn’t know what to expect of Cat Cat, but as the track opened up to the village at the bottom of a deep valley at the foot of the Fanispan Peak, we were in awe. The whole setup was something out of the movie “Waterworld” starring Kevin Costner. 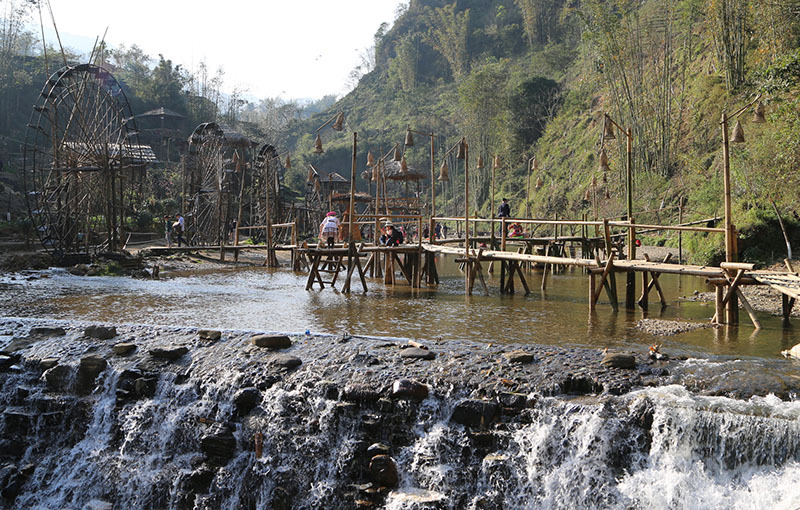 Bamboo bridges over streams… bamboo water wheels… it was surreal. Be prepared to be surprised. Definitely a must see, make sure you pick up some indigo dried hemp material made locally. Day two and we regrouped for a 9am start. The weather graced us with beautiful blue skies, with a top of 25 degrees celsius – perfect for treking. We thought it would be a pretty easy trek but be prepared, great shoes with grip are a must as there are steep decents which need some tricky navagation. Distance is 12 kms and takes about 3 – 4 hours depending on your slowest trekker. I would easily say that this is one of the most beautiful treks we have been on. 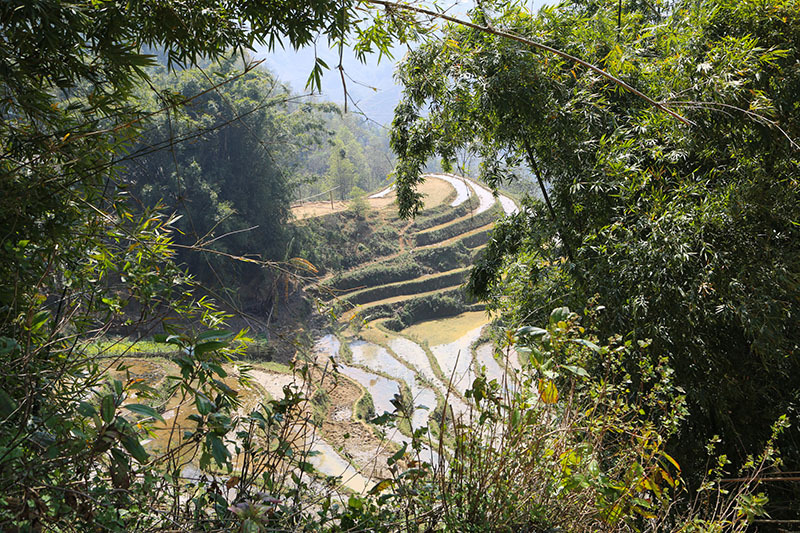 Every corner we turned revealed valleys like paintings of cascading rice fields flowing down gentle hills. Look out for water buffalos traversing the landscape in the search for food. 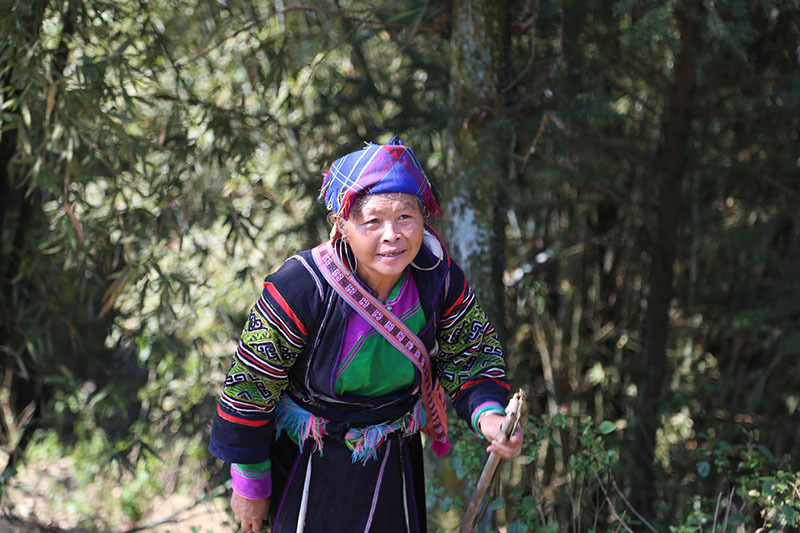 Along the way you will be greeted by a few Hmong woman who will pick their trekker and help them down the more difficult parts of the track. Be prepared though, you will be expected to buy from them once you arrive at Lao Chai village. After the great walk this was one of the most difficult parts of the day as they surround you with a few other woman and try and spruke their wares to you. Personally, we would like to just pay for the help but according to our guide it is better to buy something the ladies have made. After a light lunch we caught a mini bus back to Sa Pa.
You can do all this with just a one night stay from Hanoi (the return bus to Hanoi leaves at 3pm) but please consider 2 nights as there is a lot more to see in Sa Pa. That night we caught up with some new found friends and took a walk around town which actually had the feel of a ski village. 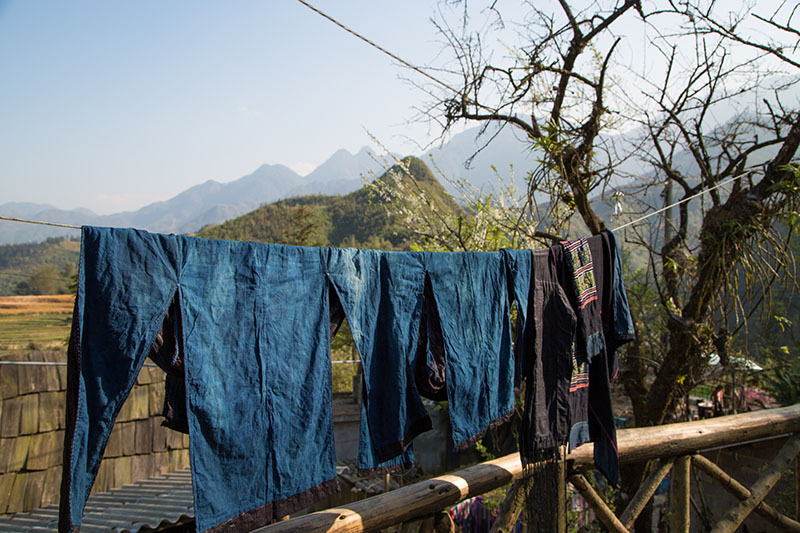 Have a look at the small video we made of our trip (see below), we are sure it will inspire you to visit Sa Pa. 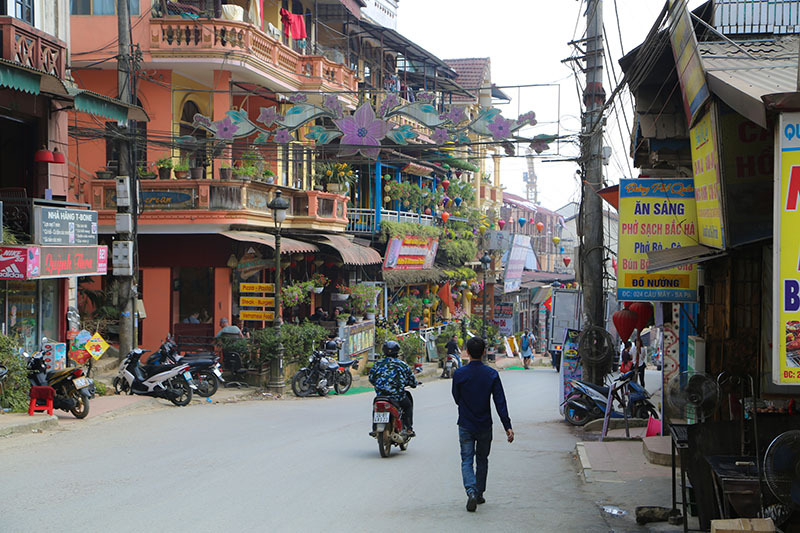 Tip: You can do this trip independently, but it is cheaper to grab a tour out of Hanoi. 2 days one night will roughly cost $106 AUD per person including transport, some meals, entrance fees and accomodation (ask to stay at the Vista Hotel as part of your accomodation stay). 3 Days will cost you around $174 AUD.